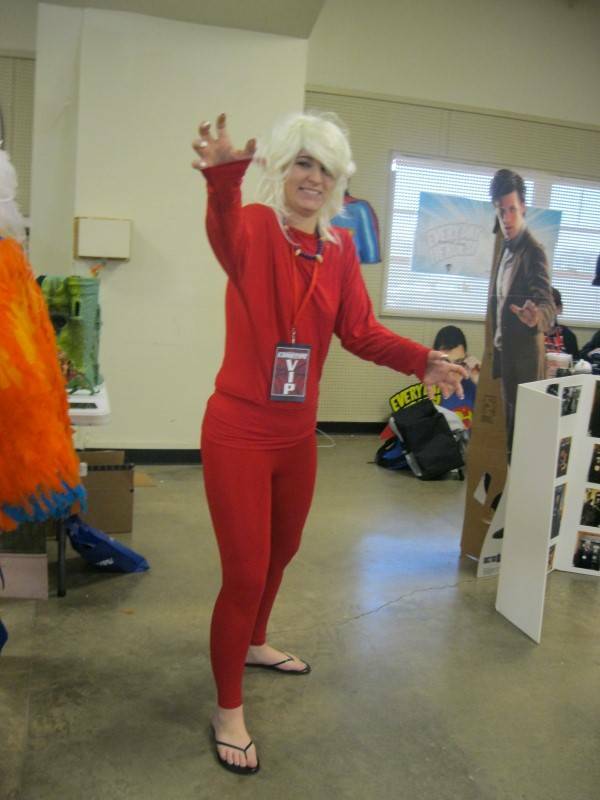 Heart of Texas ComicCon is a new convention, held in Waco Texas. Work prevented me from being able to attend on Saturday, but I was able to drive down for the Sunday festivities. It's the kind of convention I like best - small, intimate and clearly a labor of love. 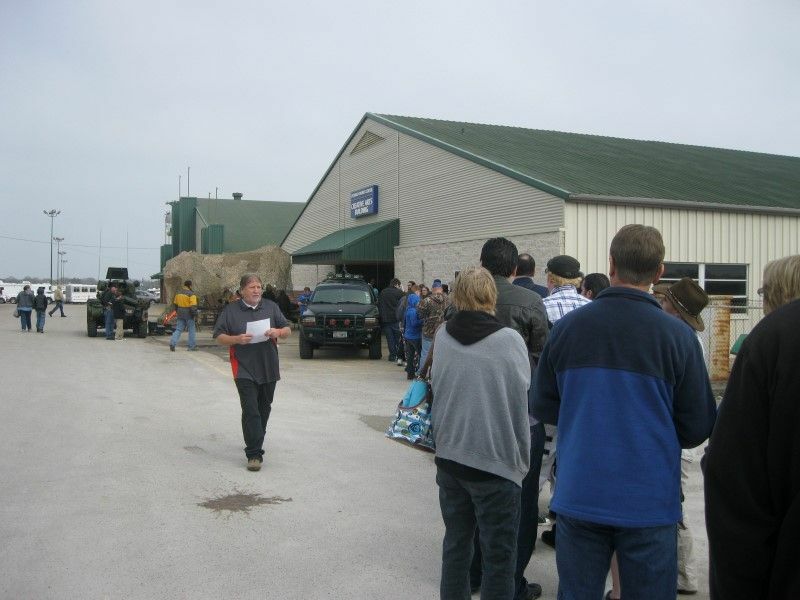 The convention staff was great and I should note that they had the most well organized parking lot of any convention held in a community space I've ever attended. Little details like that can make or break a show and this one was definitely made. I can't wait to see what they do next year! I premiered a new cosplay for this convention - Slade Wilson from Arrow. Admittedly, a nice suit and an eye-patch isn't the most complex costume... even if you can dress it up a decent impression of Manu Bennet's voice and accent. 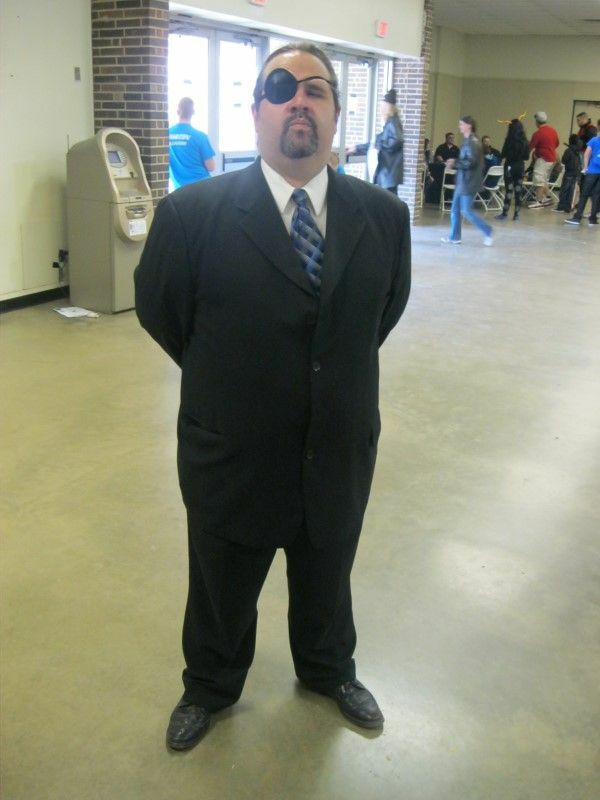 But I'm quite pleased with the result if for no other reason than I think I totally rock a nice suit and eye-patch. 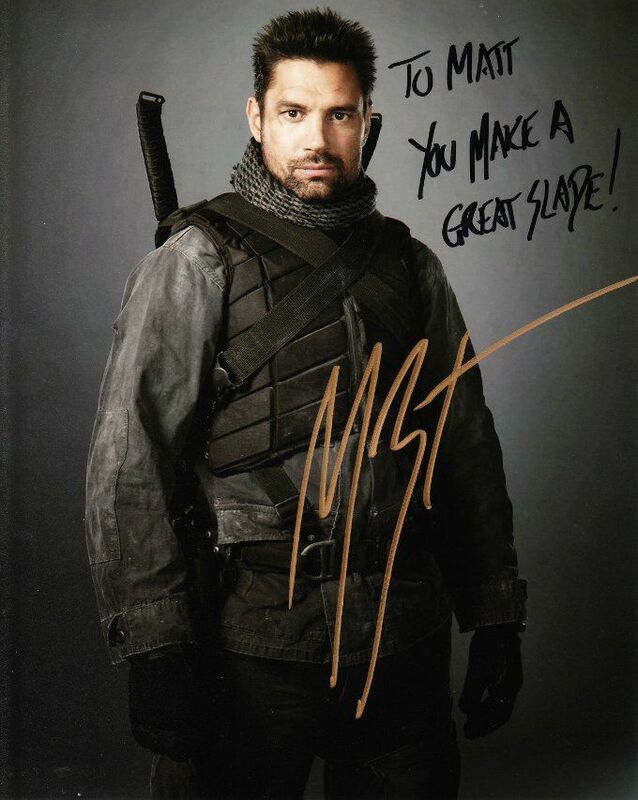 Manu Bennett agreed, for what that's worth. I got an autographed picture with a nice dedication. After that, I wander around a bit and said hello to some friends who were also there while taking pictures of the cosplayers and posing for a few myself. I helped Terry Parr of ShoNuff Studios take down his booth, as he decided to leave early due to not feeling well. And I checked in with Michael Champion, as he was in the midst of a new work that I won't spoil but will say looked amazing. And speaking of looking amazing, time for some cosplay photography! 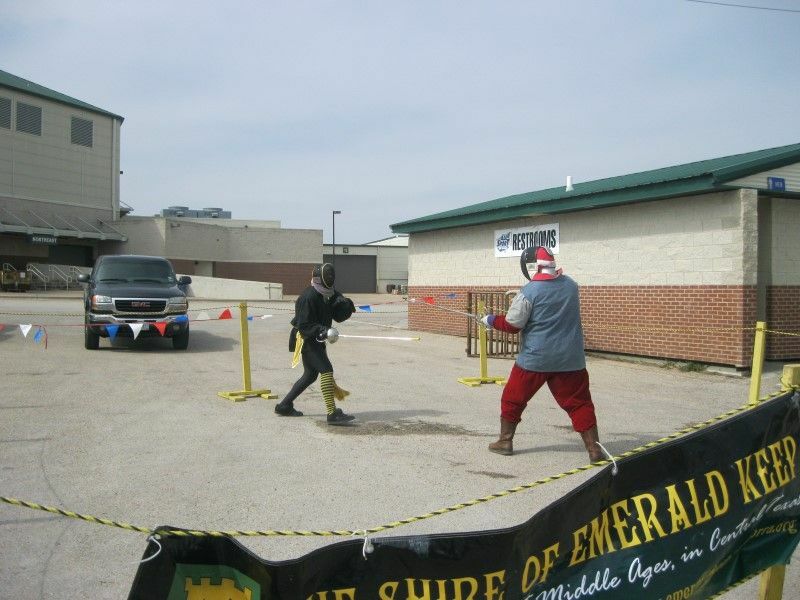 A fencing demonstration by The Shire Of The Emerald Keep. 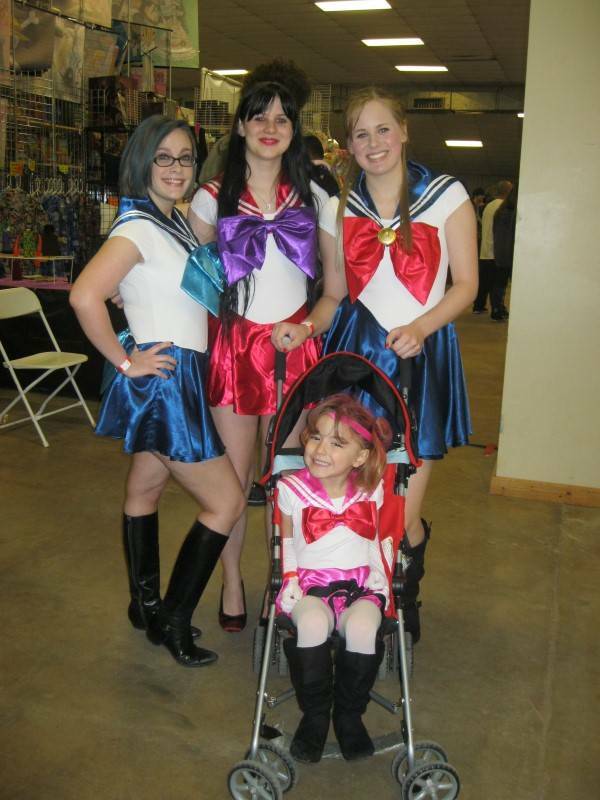 A foursome of Sailor Scouts - Mercury, Mars, Moon and Mini-Moon. 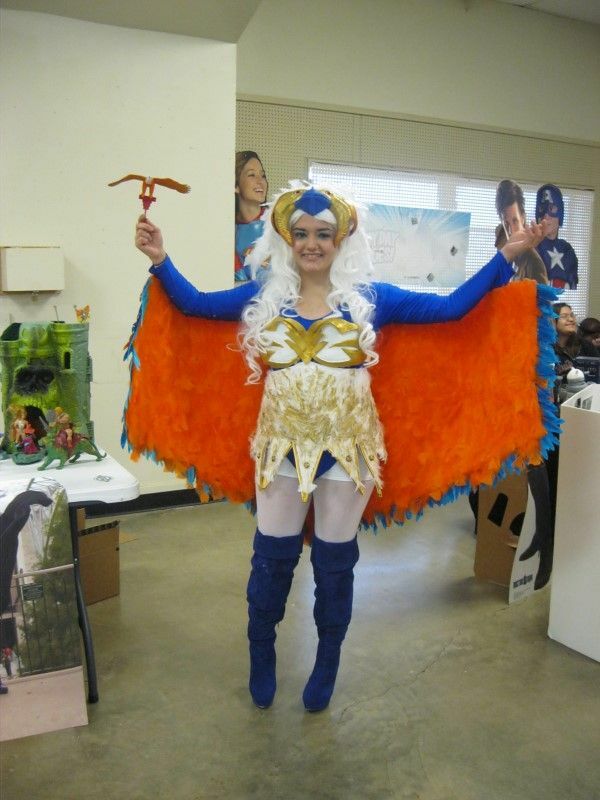 Lady Annaka Vader as The Sorceress from Masters of the Universe. 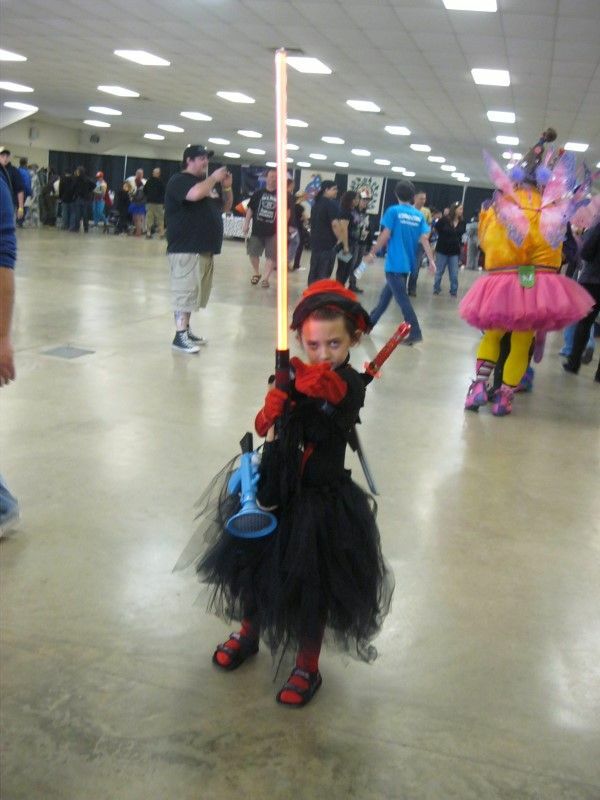 The littlest Sith. Somehow, I think she joined The Dark Side for more than cookies. Lyndsey Elaine as The White Rabbit. The Batman villain. Not the Spider-Man villain. Glitzy Geek Girl as Black Cat. 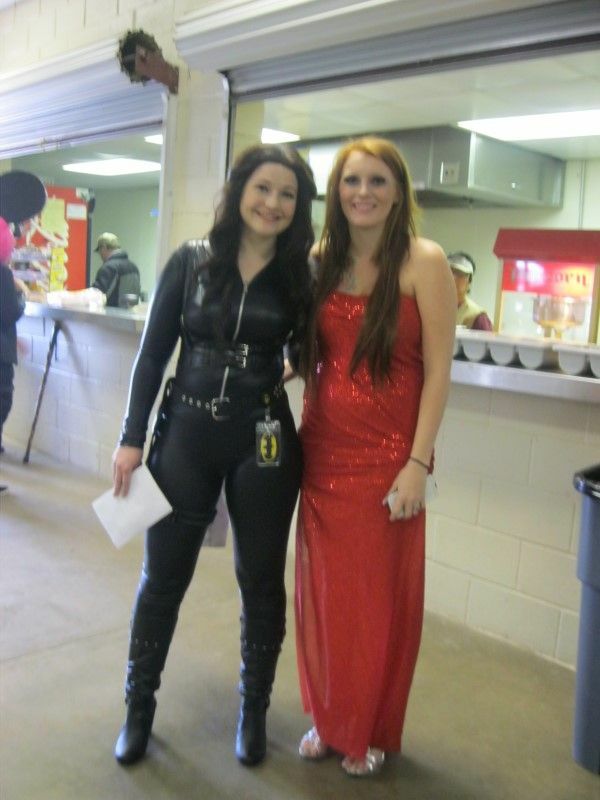 This was her first time as a featured guest and her first time running her own table. She deserves the success, being one of the best cosplayers I know. Congrats, Anna!